Christer is a senior strategy consultant and researcher focused on technology adoption and value capture for high-growth and large companies. As founder of Teccelerators, he has assisted many organizations to define and execute their digital strategies to accelerate growth and improve profitability. This includes engagements for organizations such as Dell EMC, GE, Kärcher, DynaEnergetics, Maersk Container Industry, OtterBox, Gogo and Staples, among others. Prior to running his own company, Christer served as Global Director of Market and Product Strategy at SAP. In that role he oversaw strategy and go-to-market development activities driving services ecosystem sales in excess of one billion dollars. Specifically, he developed thought leadership positioning, led cross-industry market research initiatives, researched SAP customer adoption challenges and set direction for product development. Before joining SAP, Christer was an industry analyst and led the development of a technology strategy services practice as a Director at Benchmarking Partners. His research and consulting assignments centered on improving value generation using systems in ERP, SCM, PLM, CRM as well as other technologies. Christer possesses a unique knowledge mix of business know-how, current and emerging IT solutions and the technology market landscape. He has extensive hands-on experience implementing business systems in different parts of the world. It is with this unique background he has developed the ability to find the best solutions and approaches to address specific challenges in real-world manufacturing and supply chain environments. A bona-fide expert on digital transformation, technology adoption and go-to-market acceleration, Christer has been published in magazines such as Inside Supply Management and CEO Journal. He has spoken at conferences in the US and Europe, and lectured at several leading institutions such as MIT and UC Berkeley. Christer holds a Masters degree in Industrial Engineering from KTH Royal Institute of Technology in Sweden, an APICS certification and is a recipient of the Accenture Academic Award. With 20+ years of consulting experience, Johnathan brings a wide range of skills and capability in strategy development, supply chain and business operations analysis and design, as well as post‐acquisition integration. He has worked with many manufacturing, distribution and services clients around the world and served on the consulting staff of organizations such as Bain & Company, CSC Index and Benchmarking Partners. Analysis and rationalization of the supply base which resulted in a 70% reduction in the number of suppliers as part of improving the capability around strategic sourcing, as well as supporting the ability to migrate to ERP-enabled purchasing and supply management. Reduced non‐headcount costs for a division of a consumer products company. Developed a computer model to analyze processing operations which yielded an 80% reduction in manufacturing and a $1.75 million annual savings. Quantified and structured a plan to establish collaborative planning and more disciplined S&OP processes in a manufacturing organization. Worked across Manufacturing, Finance, and Sales / Marketing to create internal alignment needed to execute and sustain the changes in the business. Recently, Johnathan supported a client’s efforts to restructure a key division and the corporate center, developing and coordinating two business cases worth $100 million. Clients value his ability to frame leading business concepts and work collaboratively to support the development of a shared point of view across key stakeholders and the broader organization. 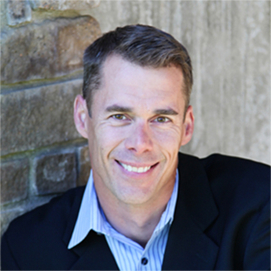 Johnathan has helped clients identify their unique business strengths and use them to create greater value than their peers. He works closely with clients to identify and develop select functional competencies which serve to provide strategic differentiation and enhance their competitiveness. Johnathan conducted his undergraduate studies in Biomedical Engineering at Boston University and lives in Brookline, Massachusetts. Peter has over 30 years of combined industrial and consulting experience. Prior to Teccelerators he was practice leader for The Highland Group leading engineering management, lean manufacturing, and planning & scheduling implementation assignments. His core professional experience has been in the design development of new products and the implementation of lean manufacturing facilities in technology intensive industries to produce them. His capabilities span the formulation of integrated operational strategies and systems solutions through delivery of high impact new product development, value and supply chain implementation assignments. He has helped many clients achieve on-time delivery, shorten manufacturing throughput, balance production planning, achieve product rationalization and complete the timely delivery of mission critical client initiatives. 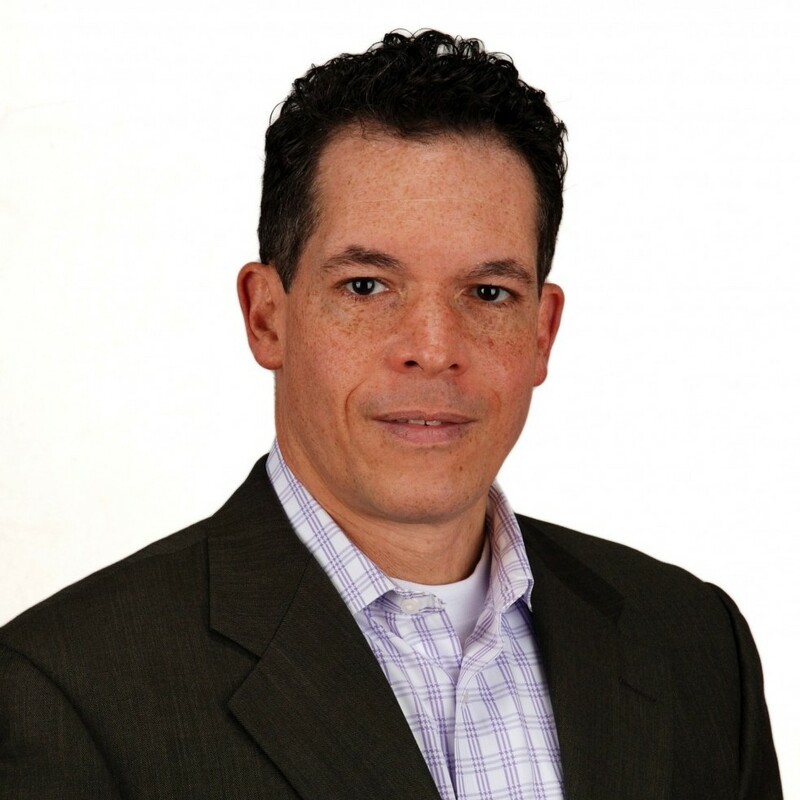 Prior to The Highland Group, Peter was an Account Manager for Change Integration Systems and Gemini Consulting leading consulting teams for clients like Motorola, Phillip Morris, AMPEX Corp. and H.J. Heinz. His Initial consulting experience was with the lean manufacturing and Computer Integrated Manufacturing (CIM) innovator, Ingersoll Engineers, Inc., a manufacturing process and industrial engineering technical services consultancy. Peter has extensive hands-on experience implementing facilities in Europe, North America and Australia. What makes him different is his unique combination of material science background, technology intensive manufacturing processes experience, operations research capabilities and hands-on experience implementing complex production centers. Peter holds a BSME degree in Mechanical Metallurgy from the University of California – Los Angeles. He has served as an advisor to the House Armed Services Committee, Missile Defense Organization, and the Office of the Secretary of the Navy for production readiness, acquisition reform and advanced systems procurement strategy.